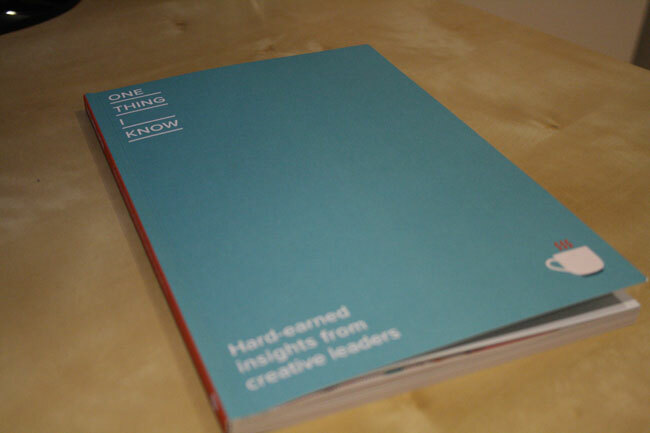 One Thing I Know is a book put together by selected organisations in the UK. 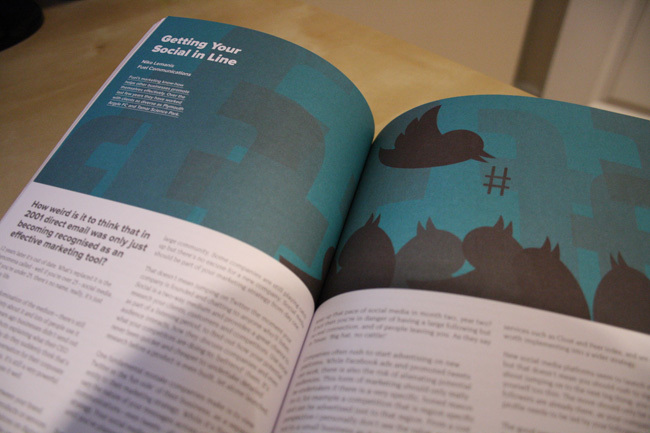 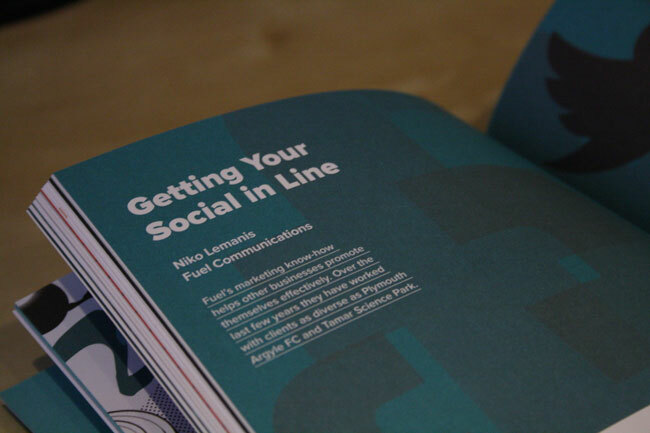 The book features a large array of articles from creative leaders discussing interesting topics such as promoting your business and using social media effectively. 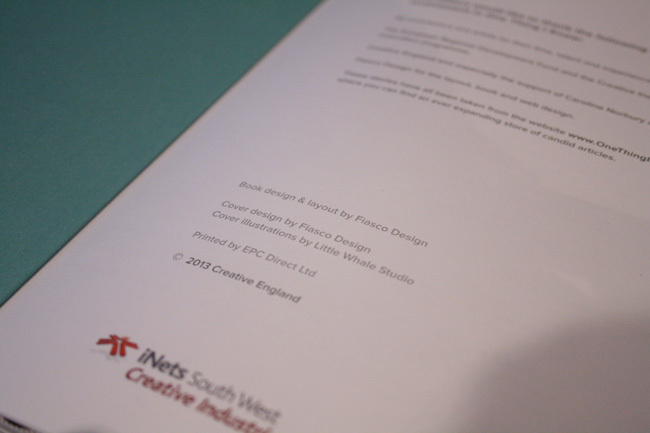 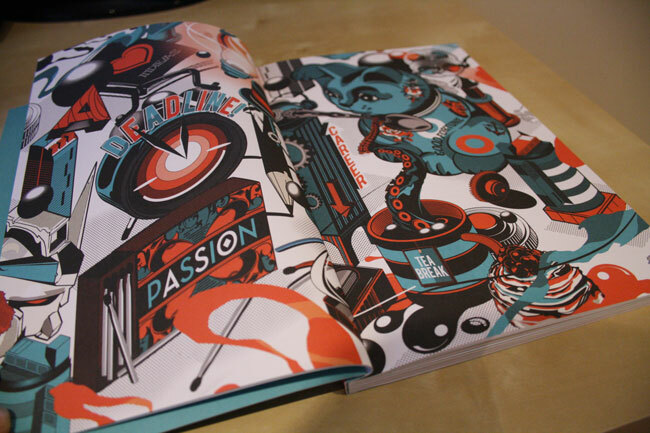 The book itself is around 110 pages and features many outstanding illustrations by Fiasco Design. 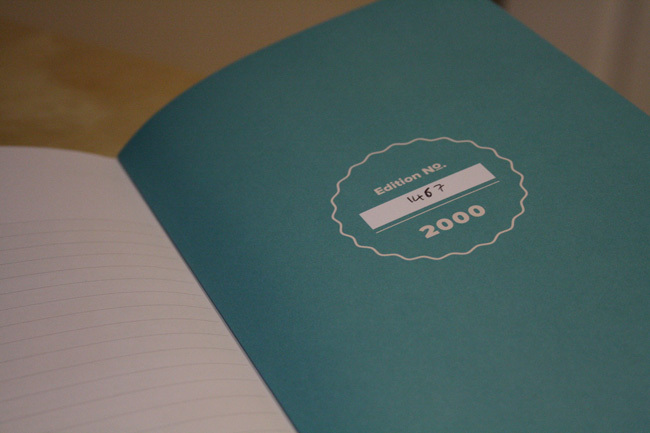 It’s free for anyone in the UK, the publishers only ask you to contribute a small amount of money for postage. 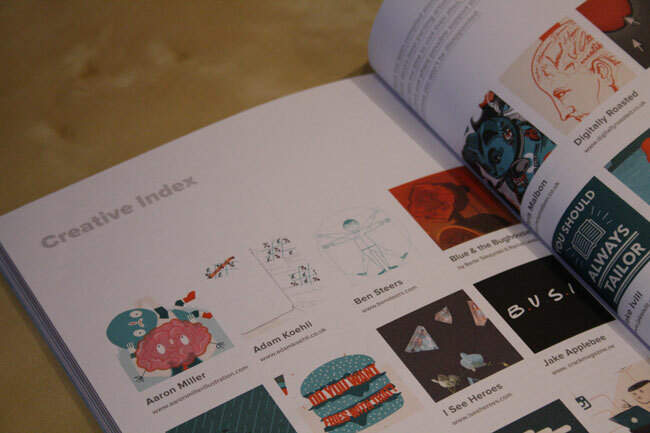 Fortunately I was able to receive a copy recently, so I have shared some images of the book below.